IMPORTANT ANNOUNCEMENT FOR ALL CCW STUDENTS and Chelsea ALUMNII ! 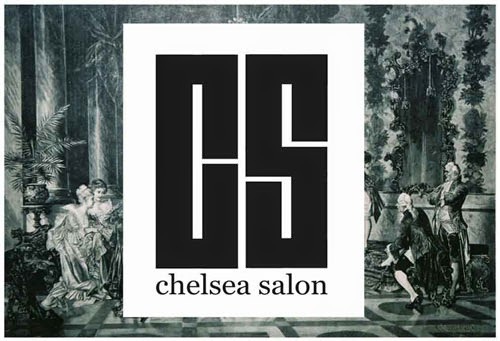 Following our introduction for Chelsea MA students to the Chelsea Salon Series on November 8th in the Triangle space at 5.00 pm we are holding an event in a space that we hope to be using in the future. All CCW students are welcome. 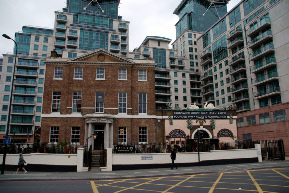 Brunswick House is just over Vauxhall Bridge on the right and only a few minutes walk . It is a great venue with a wonderful bar and a zany collection of antique furniture. Jackson Boxer who runs the bar has incredibly generously donated the space to us exclusively on condition that everybody buys a drink which doesn't sound too onerous! It also has a stage.We are looking for volunteers who would like to do some performance with Chelsea Alumnii and indeed for anybody who has ideas for performances which they would like to put forward to us. IT SHOULD BE FUN so do all come along!